Bridgend nail salon is a mobile manicure and pedicure service that cares about how you look. We create perfect Gelish and acrylic nails as well as creating infills and IBX nail repairs are what we do. We come to you, whether that is at home, a friend's house or perhaps a hotel if you are having a weekend away. Please give us a call and we'll explain everything to you. We offer great prices on manicures, pedicures and total nail care. We are committed to providing you the best service in the area with prompt efficient nail care in the Bridgend and surrounding area. The entire focus of our business is making certain that we provide you with excellent customer service. 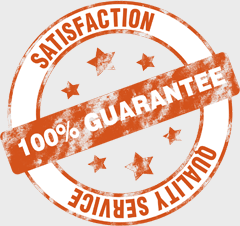 We know that the service we provide for you is the reason why you would recommend us to your friends or not and it's the best way to do business anyway. 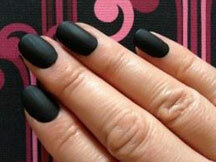 We make sure that your opinions are taken on board, and try our best to meet all your needs regarding nail care. All of our staff are fully trained in all aspects of nail care including pedicures, manicures, nail preparation, applying nail polishes and finishes (whether they are acrylic or gelish), infills or nail repairs. With most of our nail treatments taking no longer than hour you can easily fit it into any schedule be during your lunch, before or after work or at the weekend!